Brothascomics: Who is your favorite Batman? 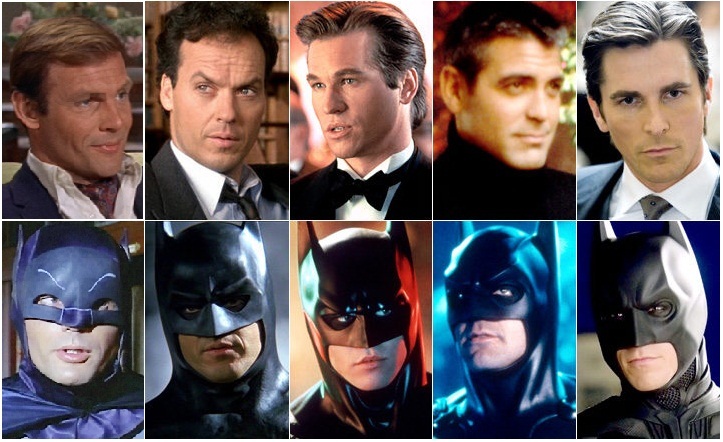 So who is your favorite Batman? I left off Aflek because, technically he aint been Batman yet! We still have to wait and see! I am going with Bale. I hate the Batman voice but overall the character was well portrayed. Clooney is by far the worst, Followed by Kilmer!